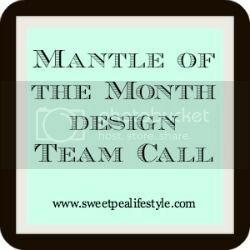 Sweetpea-Lifestyle: Mantle of the Month Design Team Call! Mantle of the Month Design Team Call! Do you have a mantle?? Do you decorate your mantle each season?? If so, apply to be on the Sweetpea Lifestyle Mantle of the Month Design Team! 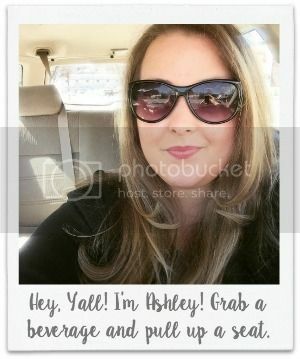 Each month, a linky party will be live and anyone and everyone can enter their mantle. Each week, we will share our favorites, as well as tutorials using different crafting mediums. This is a great way to grow your blog by being on the design team. Fill out the form below and I will get back to you! We will begin the linky party August 1st. The Design Team will be chosen June 25th. I tried clicking on the link, and it states I need access. Sorry.